Playing your games on an OLED TV is a fantastic experience thanks to the technology’s incredible contrast performance and the spot-on motion handling. 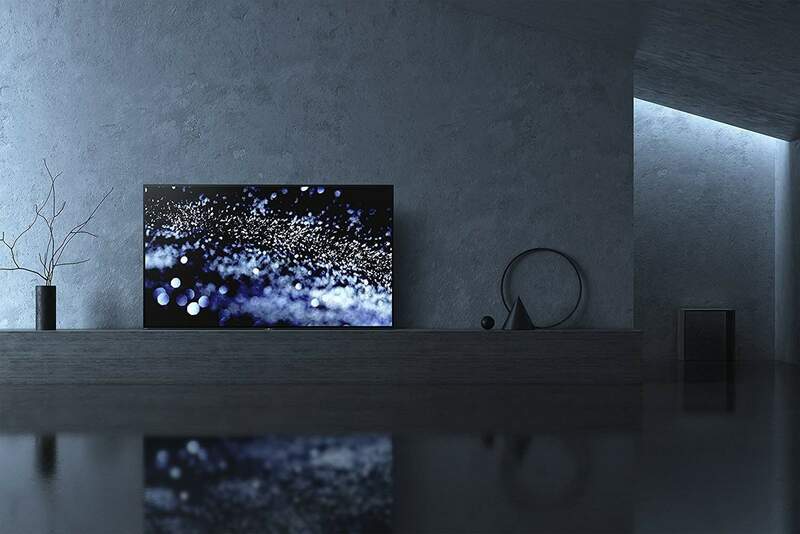 OLED TVs features displays that operate without a backlight, and they can produce perfect black, and these surpass the dark grey mist that lots of LED TVs have been trying to pass off as black. Here are the best OLED TV options you can get on the market these days. Take a look at their most impressive features to make your purchasing decision much easier. The 55-inch OLED LG TV is one of the best choices you can make due to its perfect, infinite blacks that make games look amazing and the built-in sound bar that provides incredibly punchy audio. The TV’s inspiring Picture-on-Glass design is made possible due to a breakthrough approach to television engineering. The OLED module is applied straight to the glass back panel for the cleanest, ultra-slim profile. In order to boost your game performance and get rid of low FPS, lags, slowdowns and other annoying issues, we recommend downloading Game Fire (free). The screen comes with a minimal bezel to keep the distraction at minimum levels. The Perfect Black and Cinematic ColorLG OLED pixels are able to create their own light, and they can switch off to achieve the perfect black levels with zero light leaks. It displays vibrant, lush colors and it’s an entertainment powerhouse. This is the first TV that brings Dolby Atmos and Dolby Vision together. It provides breathtaking High Dynamic Range experience due to the Active HDR with Dolby VisionActive HDR that analyzes and optimizes the HDR10 content scene-by-scene. Buy the this LG OLED TV from Amazon. 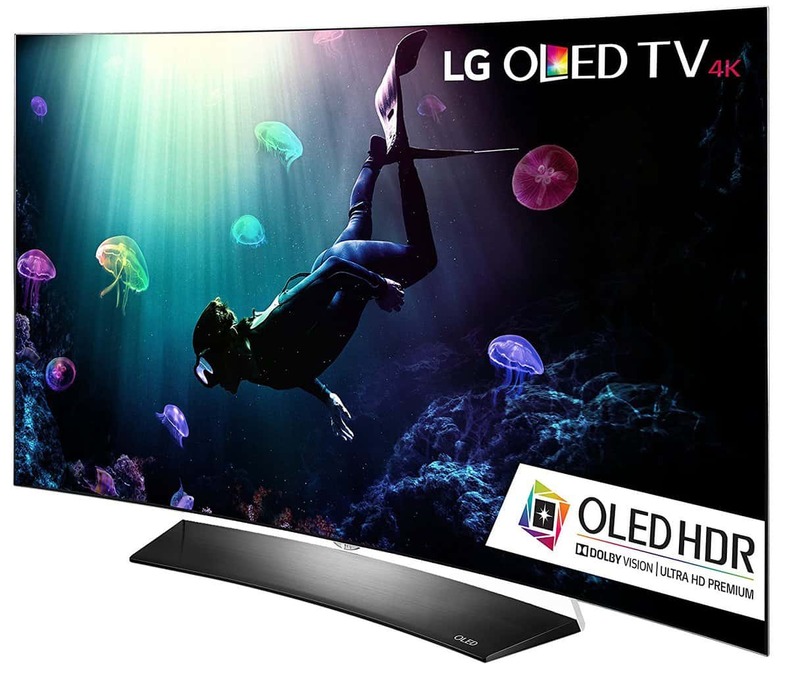 The 55-inch LG 55EG9100 is an excellent 1080p performer that comes with an eye-candy design. 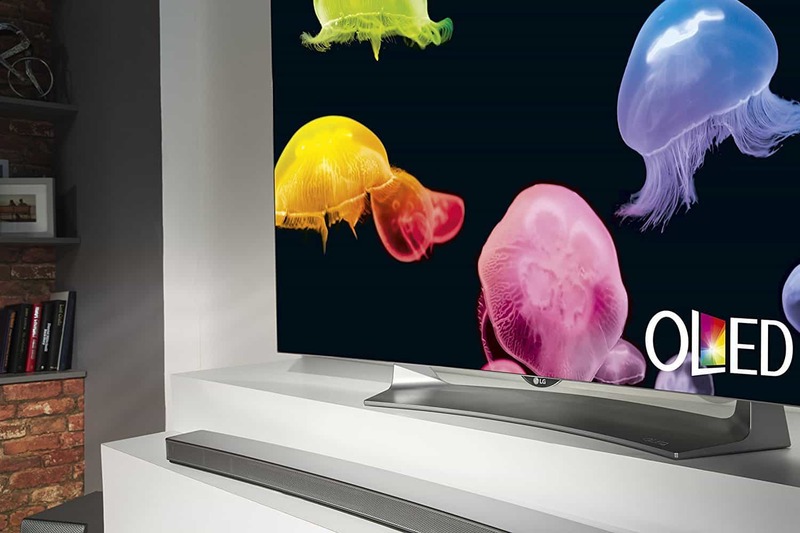 The TV has organic self-emitting pixels that are able to create unprecedented contrast, clarity, and color. 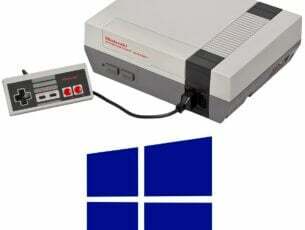 It provides infinite contrast with deeper darkness from the self-emitting pixels. You can enjoy the picture-perfect images from any angle. Thanks to the OLED screen, it provides an excellent set, especially for late night gaming. It provides an incredibly true to life color reproduction, and because colors look best against a pure black background, the images are vibrant and incredibly detailed. The pixels can switch on and off individually, and the result is impressive depth. You can enjoy the widest viewing angles without any loss of contrast or distortion. This LG TV comes with the most advanced audio technologies to assure a captivating and immersive experience during your gaming sessions. The TV comes with the LG webOS, and this will make your TV experience much easier than ever before. Buy the LG 55EG9100 from Amazon. The LG C7 4K OLED TV manages to combine the best picture quality that is currently available with a set of gaming-related advantages including a very low input lag and no motion blur. The TV comes with a blade-slim design, and it can blend in with any home décor. The revolutionary LG OLED technology uses individually lit pixels and this way it will not require any backlight, and you can mount it closer to the wall without any problems. You can turn pixels on and off individually for excellent contrast. The LG OLED TV is the ultimate expression of a cinematic experience thanks to the Active HDR with Dolby Vision. The Dolby Atmos is able to create sounds that seem to come from everywhere, and the audio becomes a realistic and immersive experience. It provides gorgeous images regardless of the viewing angle, making sure that everyone in the room sees vibrant pictures without washed-out tones. You can buy this LG OLED TV from Amazon. With this Sony Bravia OLED 4K HDR TV, true reality comes to life through it with the perfect black and color. The TV creates unique and exquisite contrast with over 8 million precisely and individually controlled self-illuminating pixels. 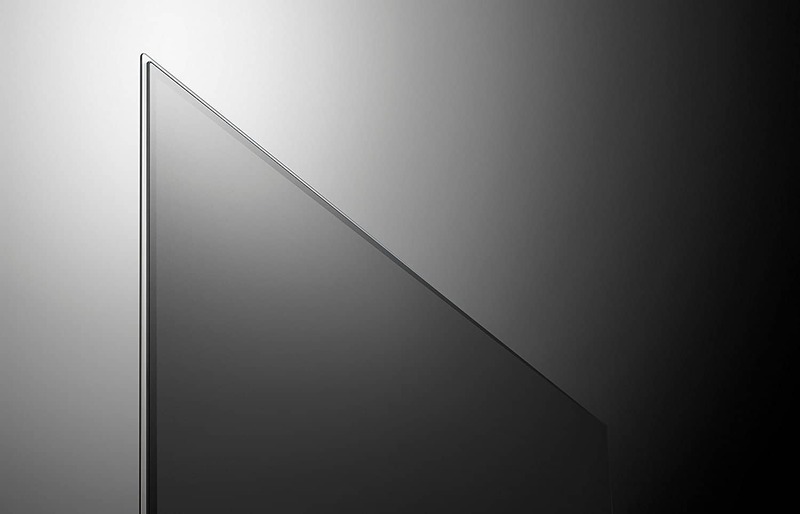 Sony’s OLED TV provides exceptional black, shadows and colors due to the self-illuminating pixels controlled by the X1 Extreme processor. The high level of contrast provides excellent details, depth, colors, and textures for a stunning, immersive view. 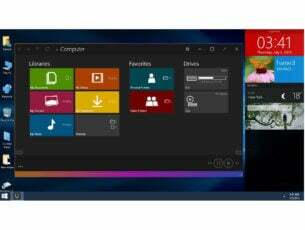 The sound comes from the entire screen, and you’ll be immersed in entertainment experiences. Thanks to the Triluminous Display with more shades of red, blue and green, the colors are vibrant and vivid. Buy this Sony Bravia OLED 4K TV from Amazon. The LG C6 OLED 4K TV transforms the UHD resolution to an immersive design. It provides perfect blacks, cinematic colors and OLED HDR. The individually illuminated OLED pixels are able to brighten, dim, and power off entirely in order to reach the perfect black. The ratio between the darkest and the lightest areas of the screen is infinite. The TV features more than a billion vibrant colors, and it delivers a theater-quality experience in your own room. The picture quality holds up to all possible viewing angles, and everyone who is watching it can have an ideal view. The latest-gen of LG’s exclusive award-winning Smart TV platform is extremely easy to use with Magic Remote, Magic Mobile Connection, and Magic Zoom. The Harman Kardon sound system puts you straight in the middle of the action, and it provides you an immersive experience. 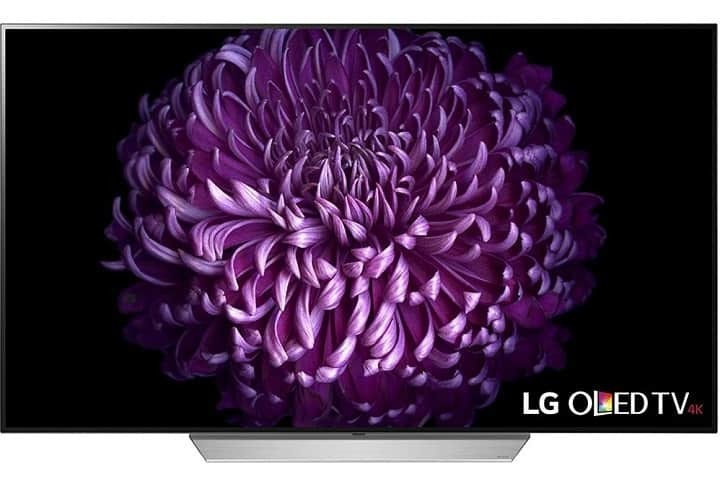 Buy the LG C6 OLED 4K TV from Amazon. The E6 OLED 4K 65-inch TV comes with Picture-on-Glass design that delivers more than a billion vibrant colors and the perfect black. The fantastic viewing experience is enhanced by the ultra-premium styling and the Harman Kardon sound system. The LG OLED TV comes with a slim and stylish design, and it will blend perfectly even with the most elegant room whether you place it on a tabletop or you mount it on the wall. The color palette delivers perfect cinematic experience in your home. OLED HDR provides a high dynamic range picture, and it also supports Dolby Vision content for vibrant colors and infinite black. The high picture quality is maintained regardless of the viewing angle. The 4K resolution provides perfect black and cinematic colors resulting in a clear and beautiful Ultra HD picture. The onboard Harmand Kardon sound system will provide an immersive experience in your favorite games due to the legendary audio fidelity provided this system. 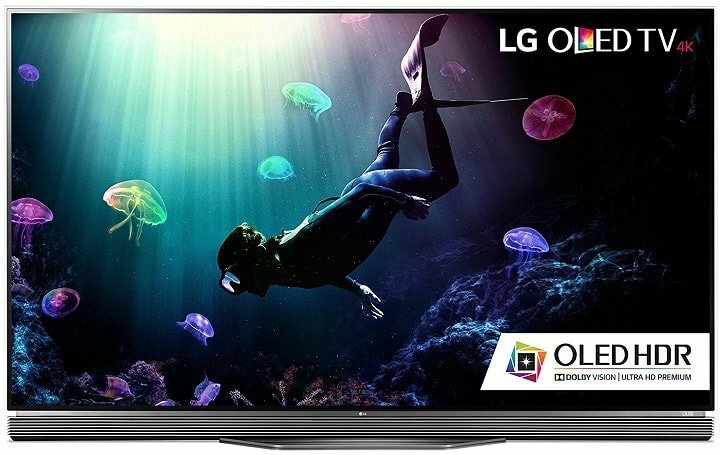 Buy the LG OLED65E6P from Amazon. The LG Signature OLED TV combines the ultra-premium design and the best picture quality for a fantastic experience. The striking look of this TV was made possible due to the new Picture-on-Glass technology. The Harman Kardon 4.2-channel sound bar stand that flips is perfect for wall-mounting. The self-lighting pixels can be individually controlled to achieve the ideal black and incredible contrast. Due to the mix of perfect black and cinematic color, LG OLED TVs managed to earn the Ultra HD Premium certification. The LG OLED 4K TV comes with almost 8.3 million pixels, and it provides amazingly fine image details. The TV also comes with the webOS 3.0 that is the latest generation LG Smart TV platform with advanced and easy to use features and intuitive user interface. Buy this LG Signature OLED TV from Amazon. Playing games on OLED TVs will turn out to be an unforgettable experience regardless of the moment of the day that you enjoy playing. 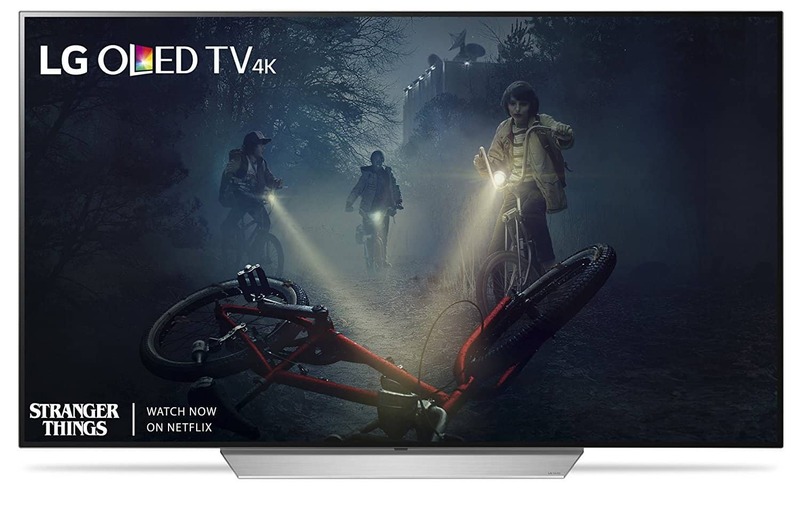 These TVs that use organic light emitting diodes are really hot these days, and the roundup that we presented above includes the best models on the market. OLED TVs provide picture quality that is extremely hard to beat these days and a light, thin form factor that is notable even in today’s world that’s being populated with all kinds of flatscreens. For enhancing your gaming experience, you’ll definitely want to choose an OLED TV.